Post Graduates with 0 – 3 years of experience in the field of sales/marketing. Preference to MBA/PGDBM. CAs & Cost Accountants also eligible. will source candidates from college campuses, on line resources and print media. will screen resumes and select candidates who are suitable. Candidates undergo online aptitude test. Candidates who clear aptitude test are interviewed by . Selected candidates are then invited to a final round interview in Delhi together with HDFC Bank staff. 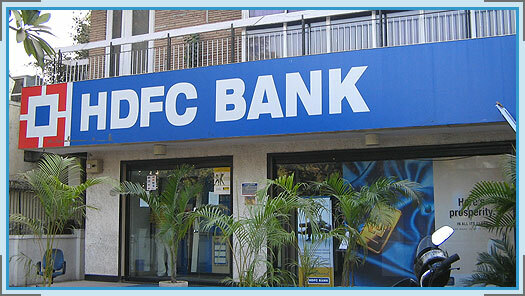 Selected candidates receive a conditional offer letter from HDFC Bank. They pay the fee and undergo the 2 months’ training program. Those successfully clearing all the certifications and examinations will be absorbed on the rolls of the bank.